We service, Miami Dade - Broward County and also West Palm Beach! Clean Equipment and Delivery on Time! Always!!! We're looking forward to hearing from you! 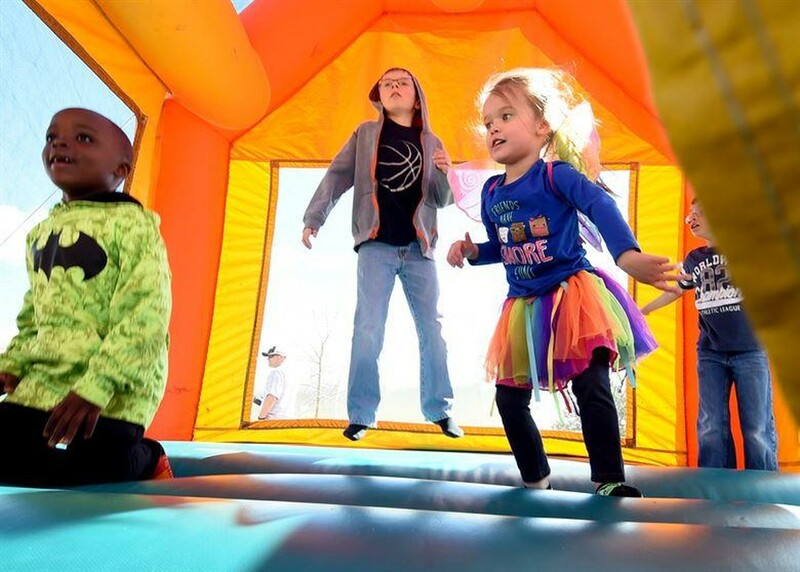 Getting a bounce house is one of the most thrilling experiences for a young kids. Even if you rent it from a party rentals in Miami just for a few days it’s a lot of fun. With so many options in the market you can feel a bit overwhelmed and unsure of which product is the best for your little ones. 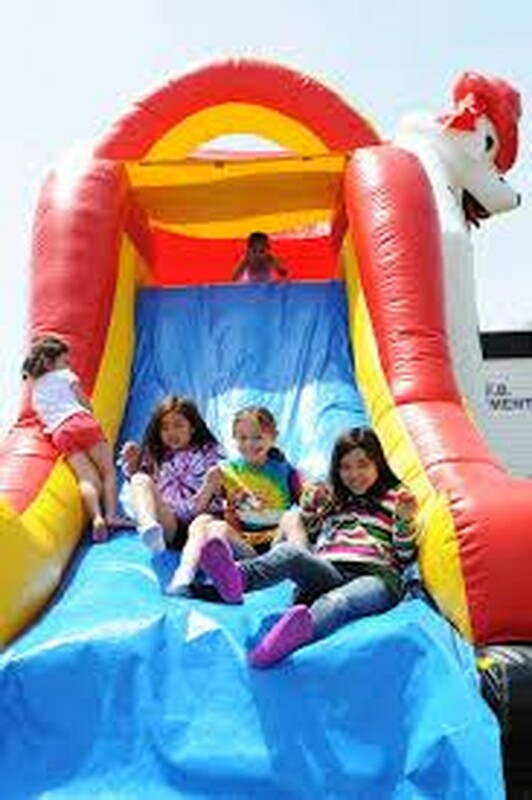 On top of having a full variety range in styles of bounce houses, there is also a range in price. Renting one can go for $100 to a $500. Price range depends on the features the bounce house has, some products are very basic whereas others have pit balls, slides, basketball hoops and more. 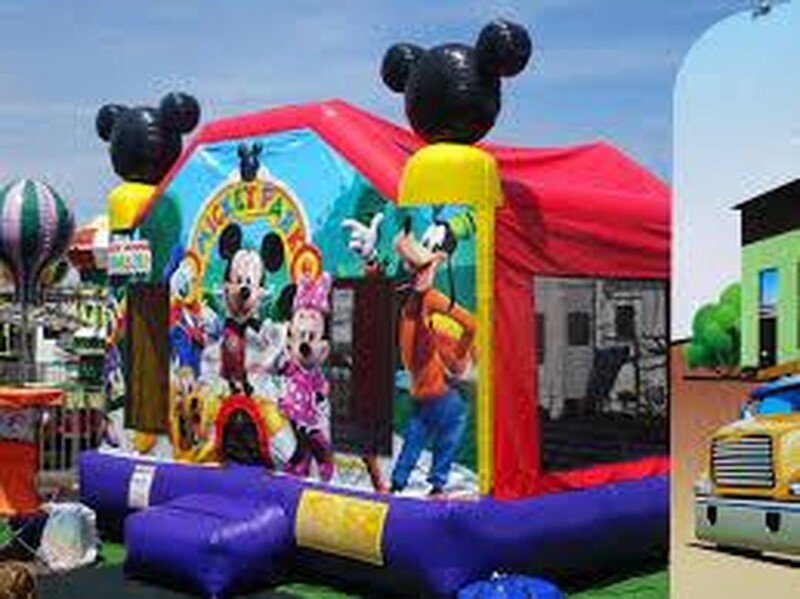 To help you out of this pickle, Bounce house rental Miami brings some considerations for you to pick the hottest inflatable for your kids. 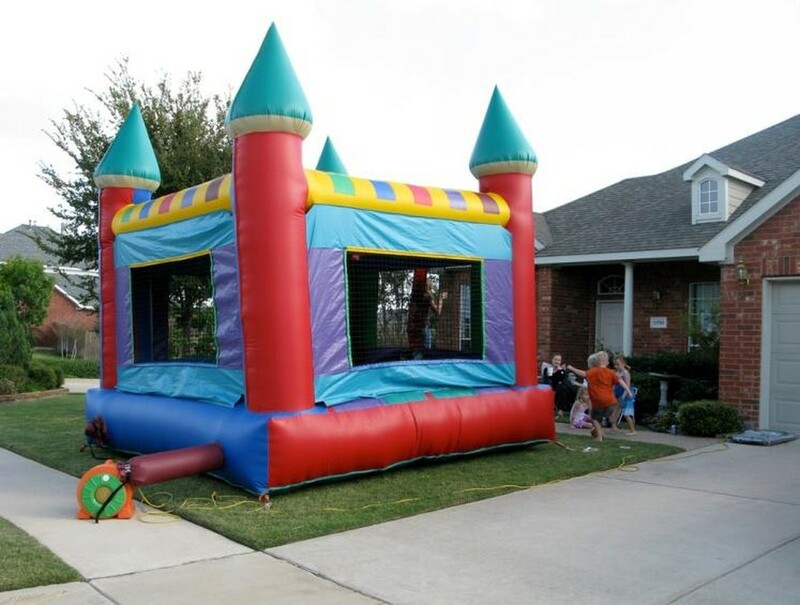 As we mentioned before, bounce houses come range from basic to very complex or large structures. Before you spend your hard earned money on one, you need to consider the age and the ability of your child. You don’t want to choose one that is too small or simple that your kids won’t often. On the other hand, you need to analyze if your child’s motor skills are developed enough to choose an inflatable that has an obstacle course, this one may be too challenging for a toddler, for example. Before you embark the adventure of buying an inflatable, you need to consider where you’ll be setting this toy up; you may not have enough space locate the toy. Having a clear idea of where to put the inflatable, will narrow down your choices. Also, remember that some of these toys are only suitable for indoor use, make sure you check this before you purchase or rent one. Before you take your pick you will also need to be clear on how many children will be using the toy, and even their ages and approximate weight. Bounce houses have a specific weight or amount of people they can hold, so if you are planning a party or you have a large family, you should always go for larger products to ensure safety. 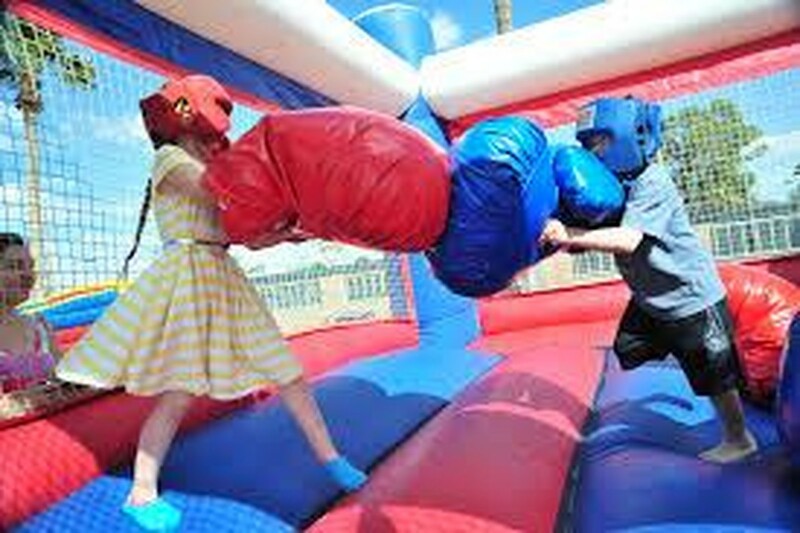 Renting or purchasing an inflatable bouncers can be an expensive deal. 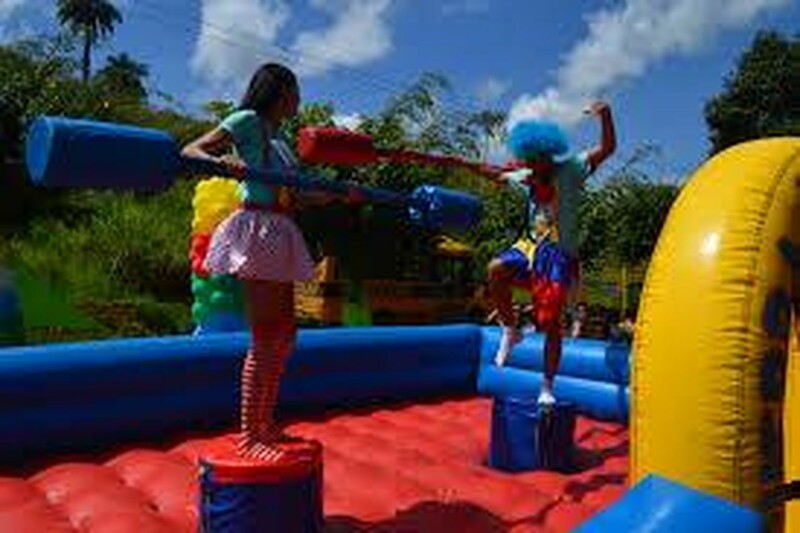 If you’re planning to buy one, Nicky Party Rental recommends you to buy the most expensive one that you can afford. Pricier products are usually better quality and therefore last longer plus they have more games and features to keep the kids excited for a more extended period. On the other hand, new and high-quality bounce houses are costly. So, if you don’t want to run the risk of spending your hard earned money in a toy that may be fun just for a few weeks; you should always look for one at a party rental, where the average cost is between $160 and 200 dollars or even less! © 2019 party rental miami nicky. All rights reserved.